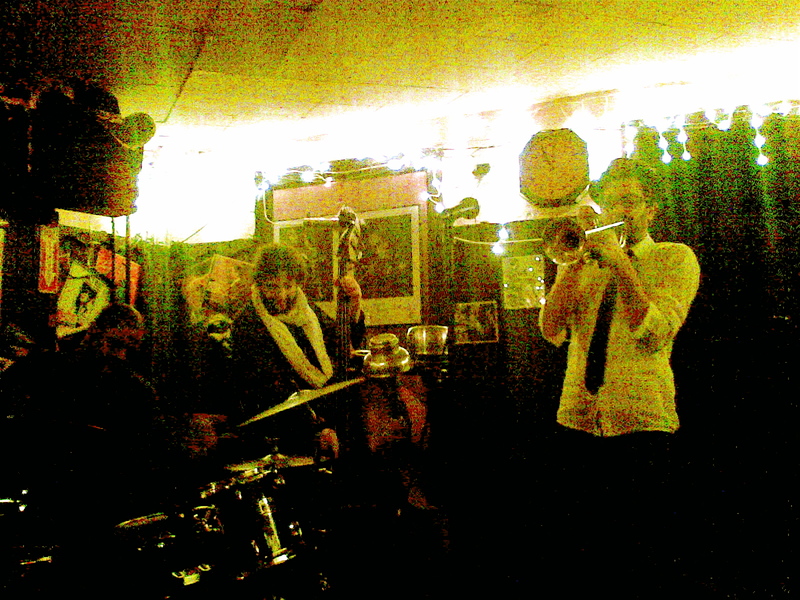 Stopped by from Rose on my way home to check out their newest residency band – Avishai Cohen. 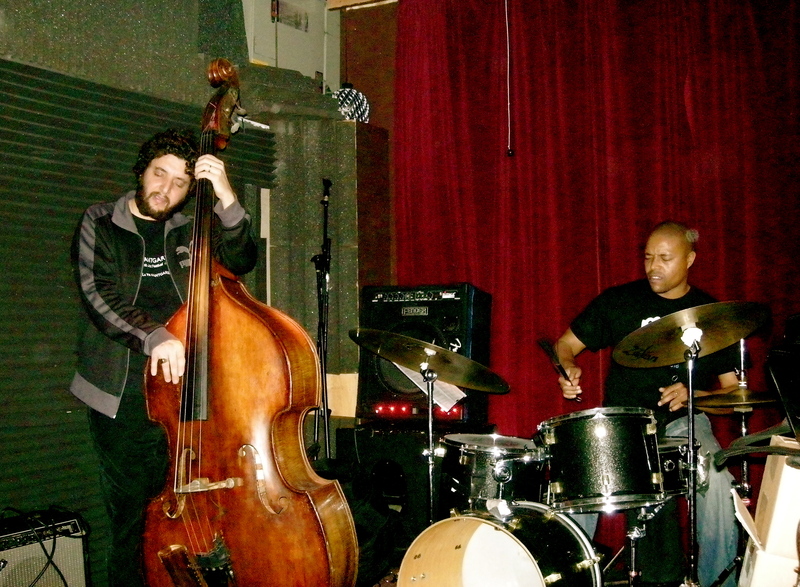 Found myself another favorite drummer – Nasheet Waits. 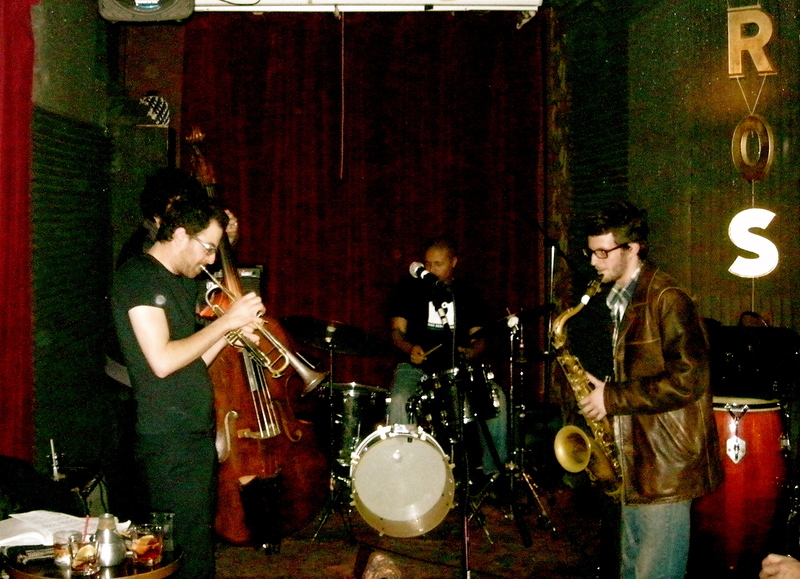 And Jason Lindner was on keys – I can’t believe I didn’t like him when he played with Mark Guiliana the other time… He was amazing. One adjective that might not yet be overused in the blog – that was superb 😀 They were so good with letting spaces and silence really touch the listener… Incredibly beautiful trio playing (without a bass). Had a great time going to a reggae bar with them later on. Didn’t even know there was one so near by. Went to the Vanguard again, to hear 3 Cohens Sextet (Anat on clarinet and tenor sax, Yuval on soprano sax, Avishai on trumpet). 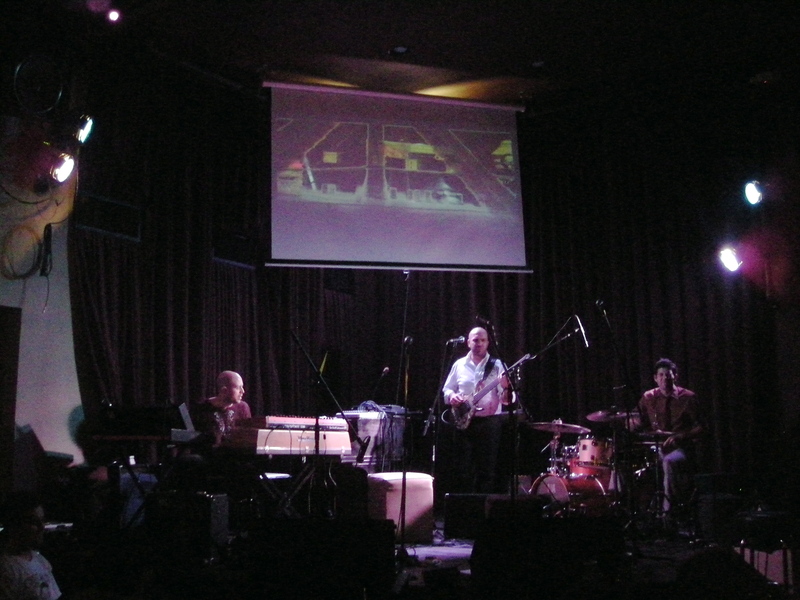 Incredible synergy :D. Really liked Aaron Goldberg on piano and Greg Hutchinson on drums as well.